@Hikarun___ There's no further SNES games coming from us. Nintendo has moved on to other classic systems. Nintendo may be concentrating their efforts on reviving more recent ‘classics’ instead. Of course there’s no explanation as to why they’re moving on, or what they’re moving on to. Are they consolidating resources for UI and other software development for the next console? Or perhaps are they merely looking to bring back slightly more modern titles into the mix. The Virtual Console, once it was originally opened, was met with great enthusiasm with its ability to emulate Nintendo’s classic console games, and even a few from the Commodore 64 and the TurboGrafx-16. Other publishers and developers are also realizing the potential gold-mine that is retro-gaming, and if they have the licenses to release such games. Re-releasing these games is not an easy affair, though, and requires a thorough reworking of the game files to work properly, so as to not be just a simple ROM running on an emulator. 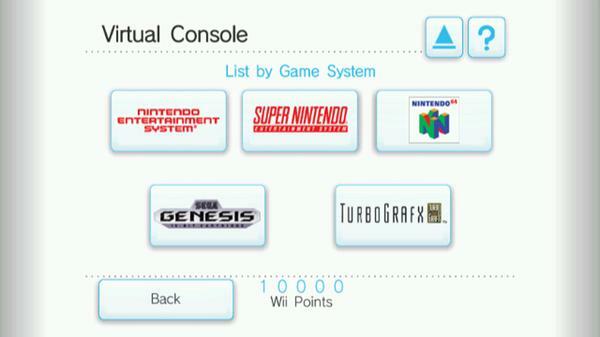 So what does the future hold for the Virtual Console? Hopefully it remains, but that is uncertain.